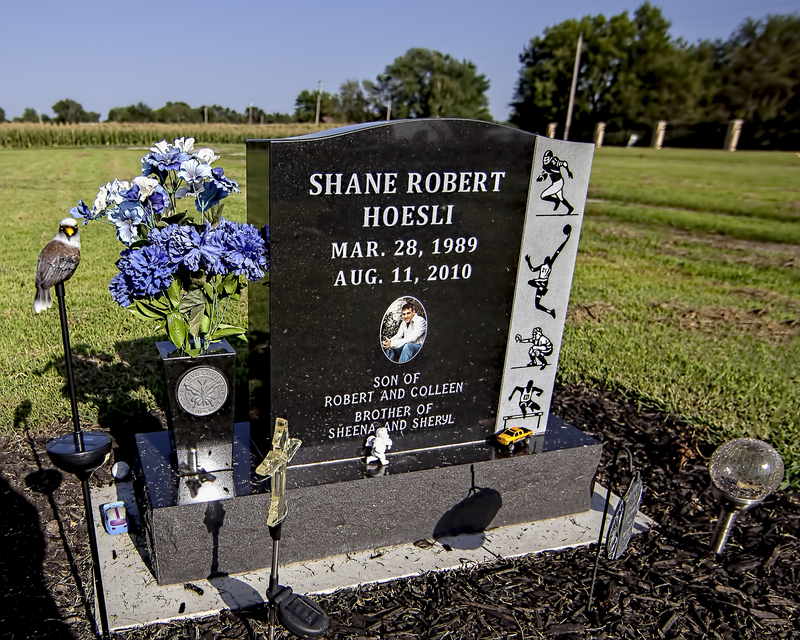 One of the primary purposes for the Kansas trip that was featured in our previous photoremedy post was to join the families of Mary’s six brothers and sisters in participating in the 4th Annual Shane Hoesli Memorial Poker Run. The event raises scholarship money in Shane’s name. Shane–a tremendous bundle of energy that brought smiles and laughter to his family and large group of friends during his all too short life–was tragically taken from us in a 2010 construction accident. 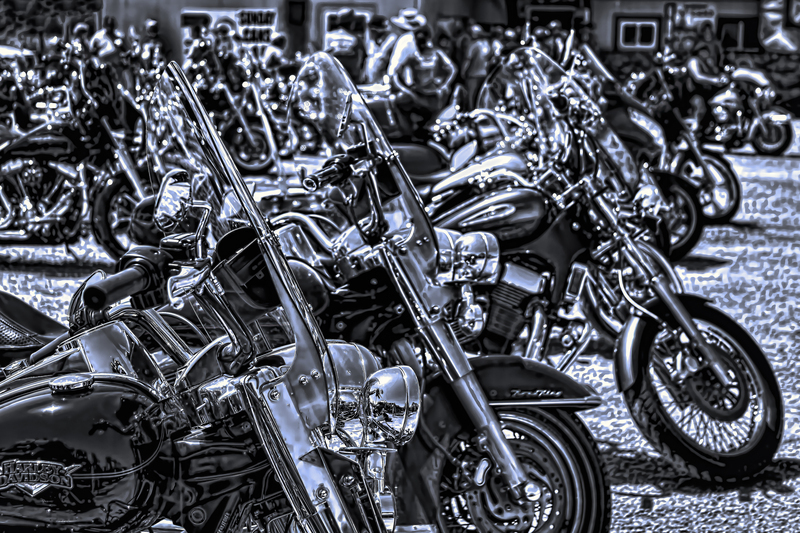 Shane had a large group of close friends and admirers, and many of them continue to honor him in the Poker Run and in many other ways. The fund raiser participants came on motorcycles, a short bus, and in a few “chase” vehicles. 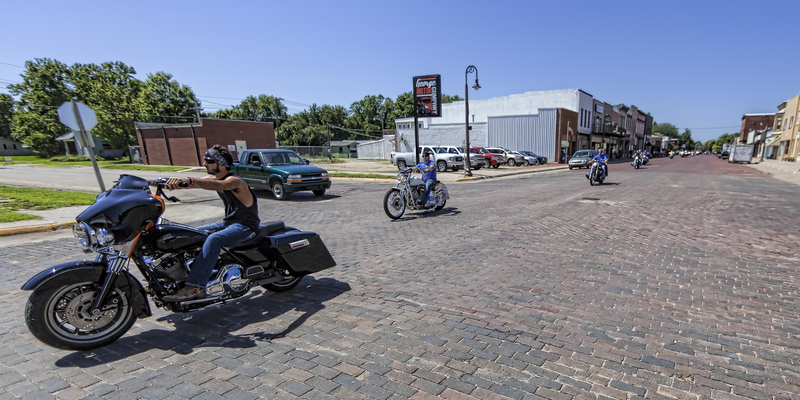 It started and ended in Clyde (Shane’s hometown), and involved stops in four other Kansas communities (where participants received one card). Those with the best “hands” at the end of the run received donated items, while the participation fees supported the scholarship fund. It was a ton of fun, and provided significant photoremedy opportunities of both the run and surrounding scenery. 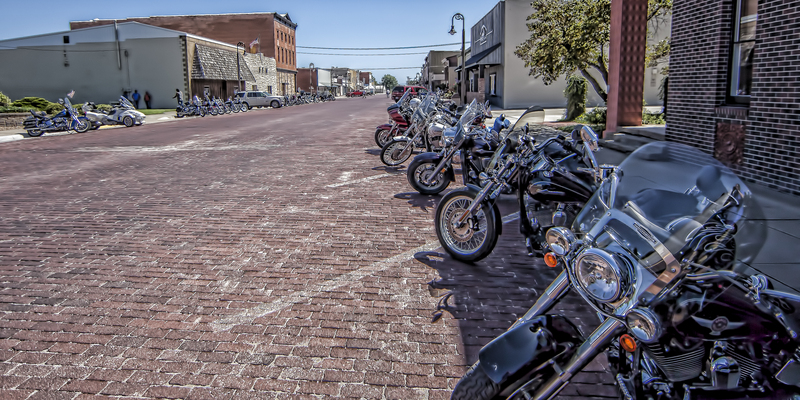 This entry was posted in Health, Photography, Travel and tagged Clay Center, Clyde, fundraiser, hay field, health benefits of photography, Kansas, Leonardville, Linn, motorcycle rally, party bus, Poker Run, Shane Hoesli, tourism, Travel photography, Waterville by azgilstrap. Bookmark the permalink.